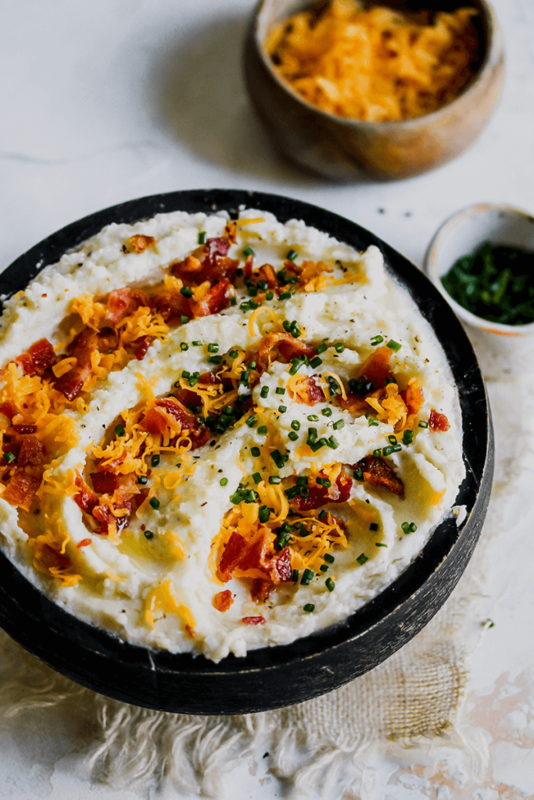 When Thanksgiving is just a few days away and you’re finding yourself stressed out because you don’t know how to get it all done, let me help you with these last minute Thanksgiving shortcuts recipes. I promise you, even if it is a holiday, it is perfectly okay to take shortcuts in the kitchen. 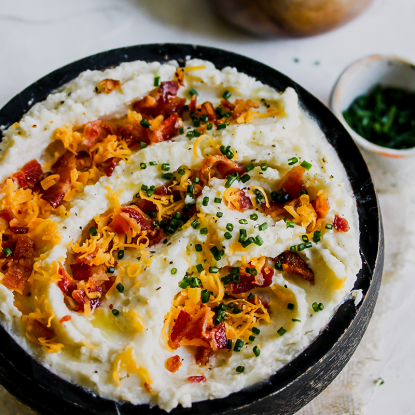 Want to check out ALL of my Thanksgiving recipes? Go to the Thanksgiving Headquarters! Just remember, if you decide to take a few recipe shortcuts, make sure that to use quality substitutes for the best outcome. 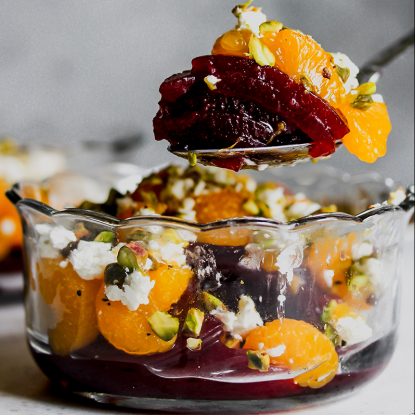 While cranberry sauce is very easy to make (just cook fresh cranberries, sugar, and water), sometimes it is just one more thing to do for the big meal. 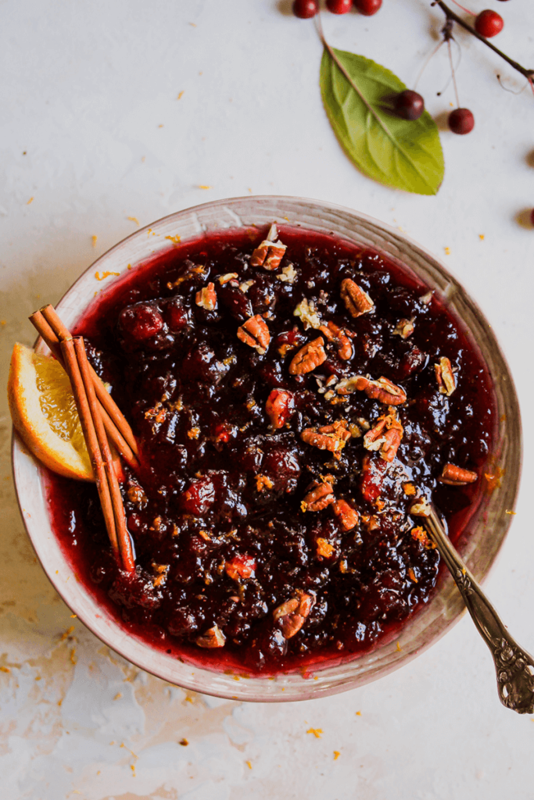 Instead of skipping this antioxidant-rich dish altogether, pick up a can of whole berry cranberry sauce then stir in toasted pecans, orange zest, cinnamon, and Grande Marnier or black-cherry bourbon (or orange juice) to make Shortcut Pecan Cranberry Sauce. What’s Thanksgiving without Turkey Gravy right? Well, people who avoid gluten may have to skip the gravy because it’s usually made with flour. Thankfully, McCormick’s has a gluten-free gravy mix that allows you to whip up an almost homemade gravy in five minutes. The benefit, you get that same great gravy flavor without the gluten. If you want to dial up the flavor, try adding ¼ teaspoon of thyme or sage or stir in caramelized onions and sautéed mushrooms. 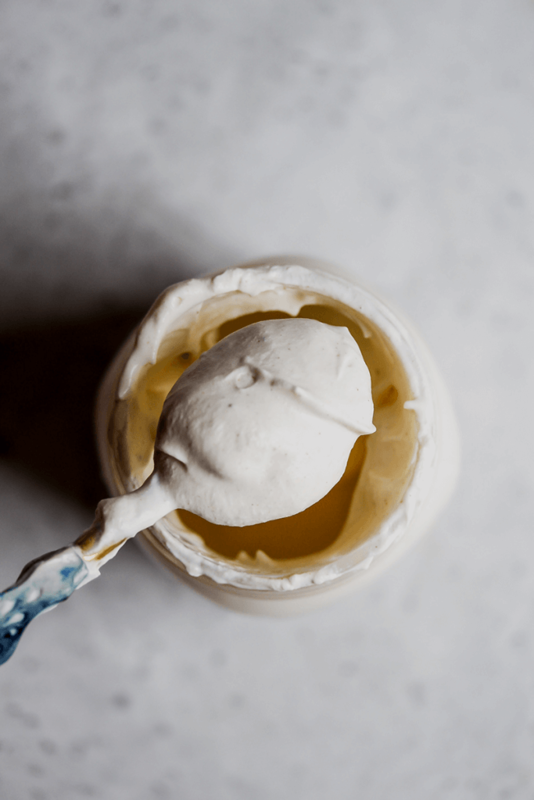 You can totally make a store-bought pie your own when you top it with a dollop of homemade whipped cream in a jar! Heavy whipping cream, cinnamon, nutmeg, and a pinch of sugar are all you need. Now bring in the kiddos and getting shaking! Bring the kids into the kitchen to help you make this funny but oh-so-tasty appetizer featuring tart Granny Smith apples, sweet Honeycrisp apples and cheddar cheese. Check out Mr. Cheddar & Apple Turkey to get all of the details. 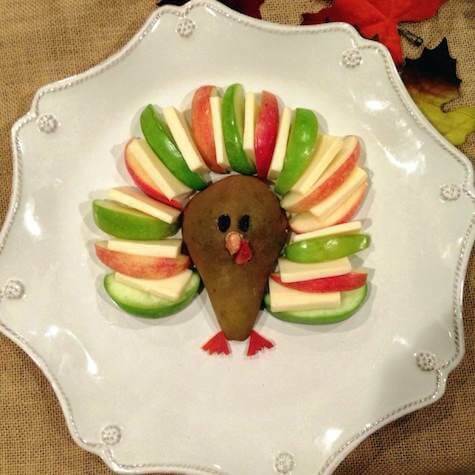 Love the idea of making “turkeys” with your food? 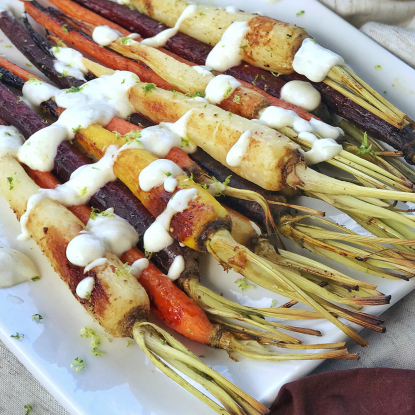 Check out these 21 Healthy and Fun Thanksgiving Turkey Ideas. If you have other last-minute tips, please share them in the comments section. I’m always looking for a new trick! Happy Thanksgiving! 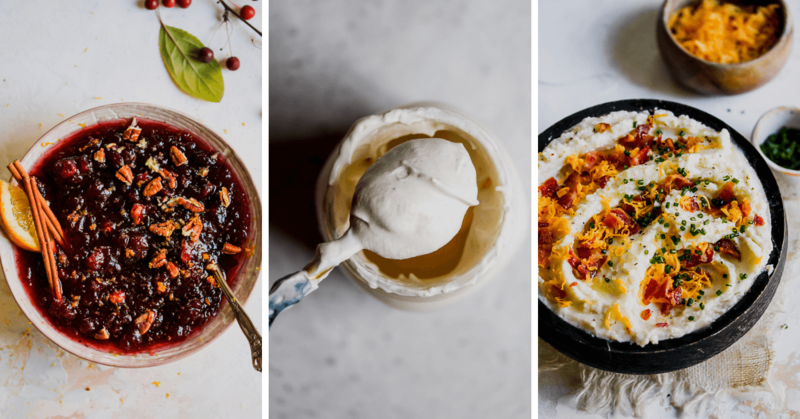 So many great ideas… and I especially love the dessert crostini! Thanks, Regan! I had fun coming up with flavor combos but know there are SO many more options out there! The “Turkey” appetizer is SO cute! I cannot make my food look cute because then I won’t want to eat it! ha ah ah! Holley…. That’s me with 16 coming in my door!! ( At the beach). Stress level high. ? Thx for ideas. Love the potato suggestion! The girls are so pretty and growing too fast! Thank you, Linda! Enjoy and Happy Thanksgiving!